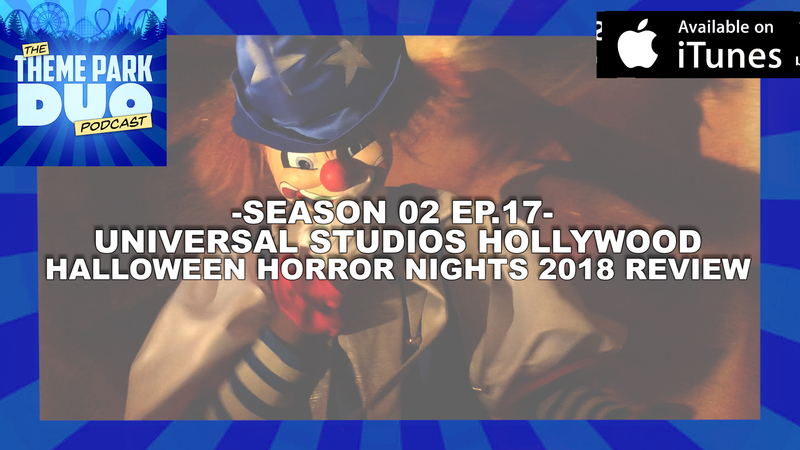 On this weeks episode, The Duo (well just Gabe since Nikki is Pregnant and can’t go to scary events) give their FULL REVIEW of this years Halloween Horror Nights at Universal Studios Hollywood. Gabe breaks down what his favorite scare zones and mazes! Did Stranger Things come out on top? Or do Michael Myers and the Universal Monsters reign supreme! ?